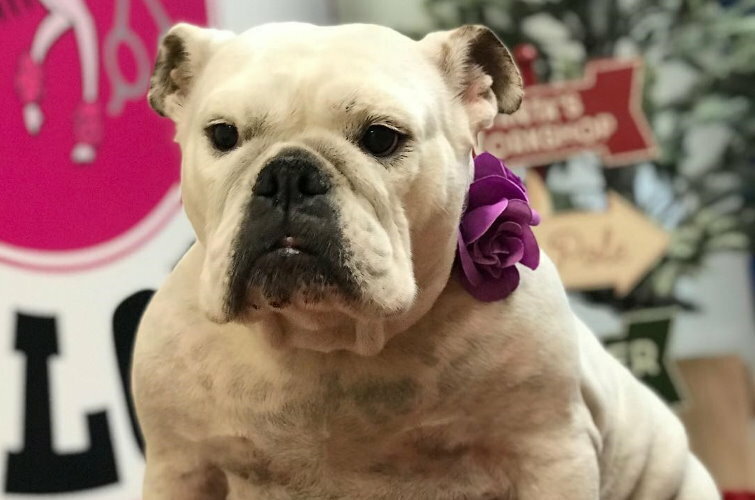 Your dog will feel good, look great, smell wonderful and look forward to the next visit! 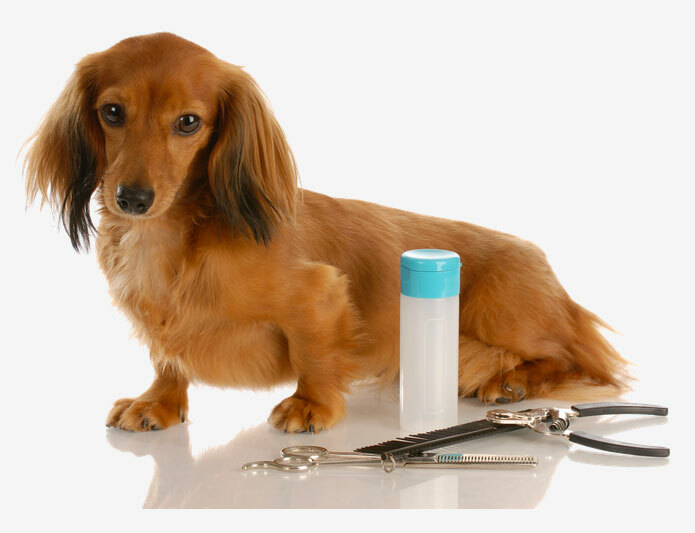 Check for fleas, ticks, infections, lumps, bumps, hot spots, skin lesions, and any abnormalities from nose to tail that may need medical attention. 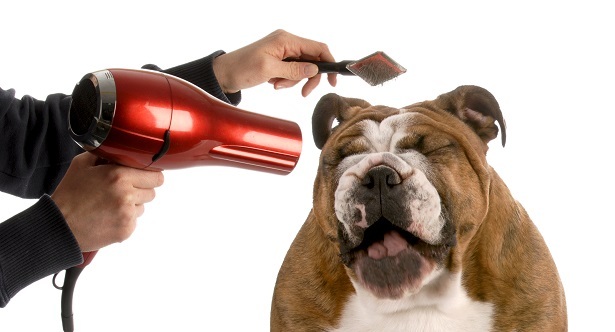 Bathed using specialized shampoos according your pets needs (On the face we use no tear Shampoo). Finish with a thorough brushing, combing and trimming (if necessary). 13. Apply a finishing spray and a colorful bow or bandanna (optional). 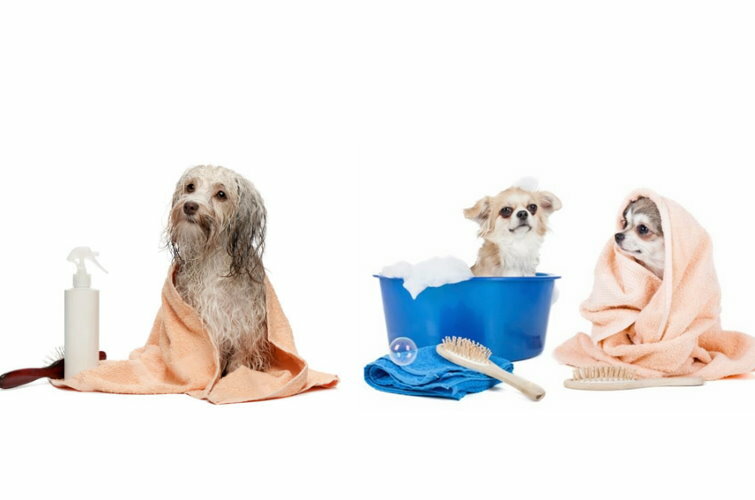 Bathed using specialized shampoos according to your pets needs (we use “no tear shampoo”). 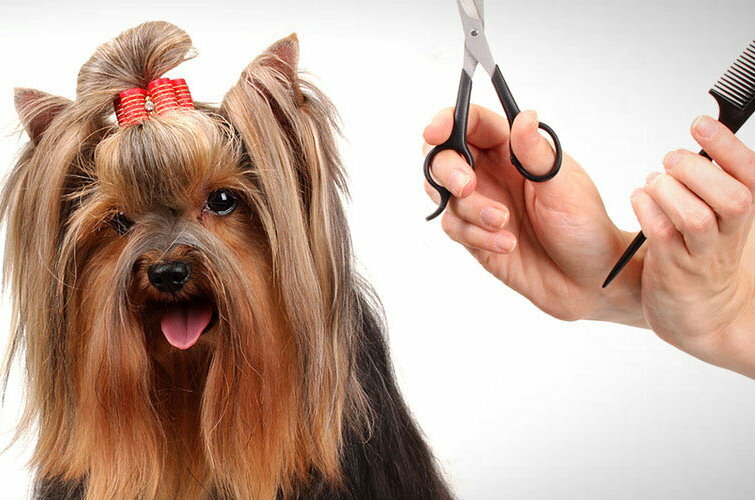 Finish with a thorough brushing and Clipping the ends. Apply a finishing spray and a colorful bow or bandanna (optional). Finish with a thorough brushing.